According to Wikipedia, MariaDB is a community-developed, commercially supported fork of the Relational Database Management System (RDBMS), intended to remain free and open-source software under the GNU GRP. Development was led by some of the original developers of MySQL, who forked it due to concerns over its acquisition by Oracle Corporation. 2. 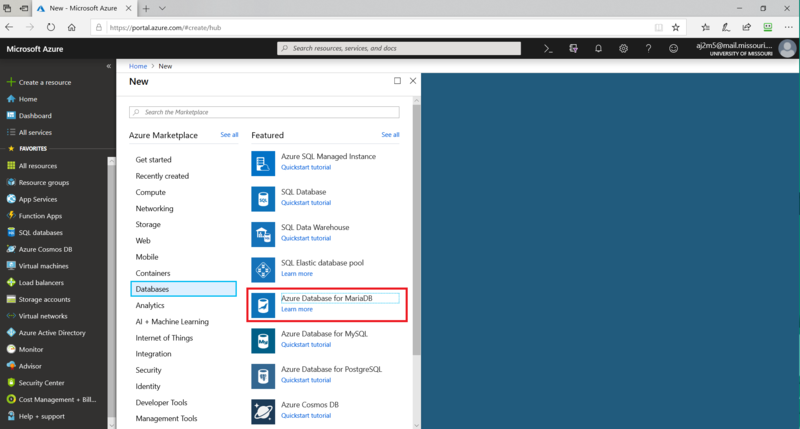 Select “Databases” and click on “Azure Database for MariaDB”. 4. Enter the database name. 9. 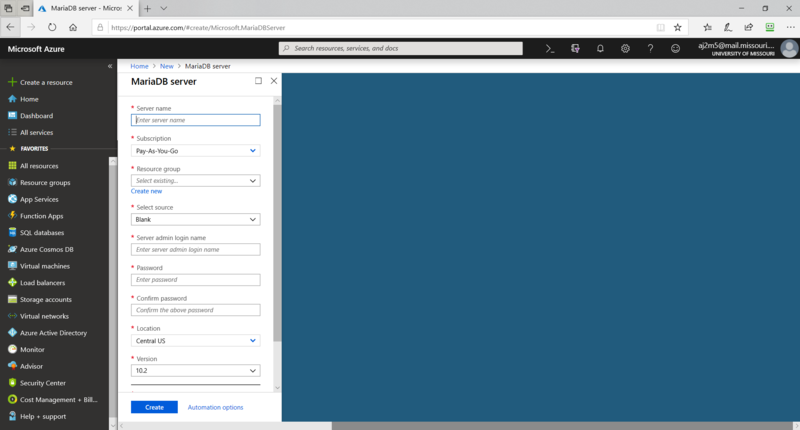 Azure also gives you an option to select the MariaDB version you want to deploy. Select the version you would like to deploy. 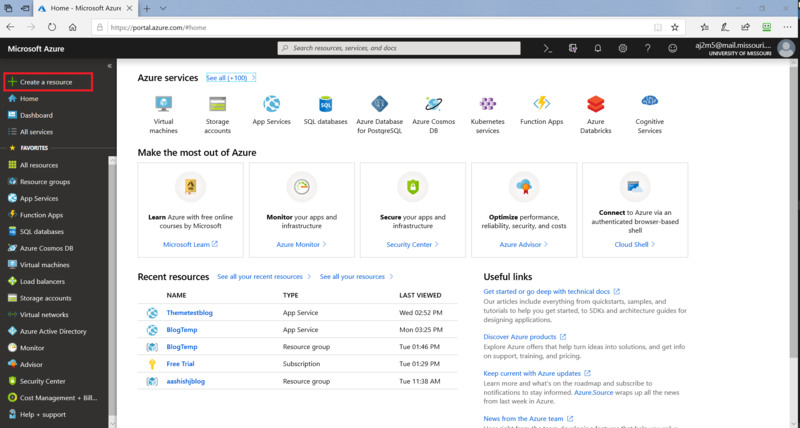 To read more about how to use Azure MariaDB, visit Microsoft’s tutorial.